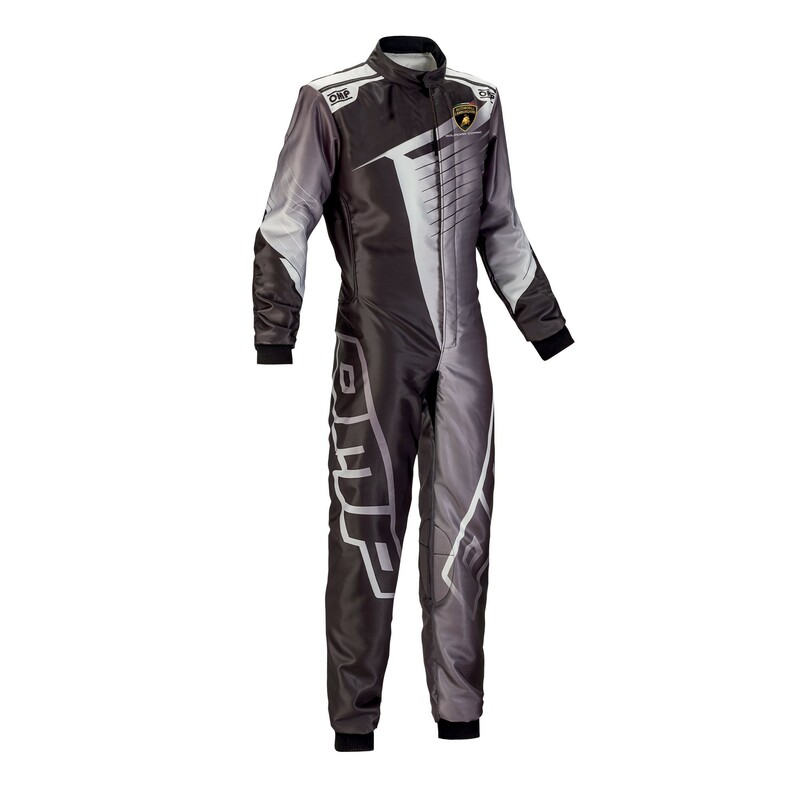 Top level ultra light and totally printed karting suit. 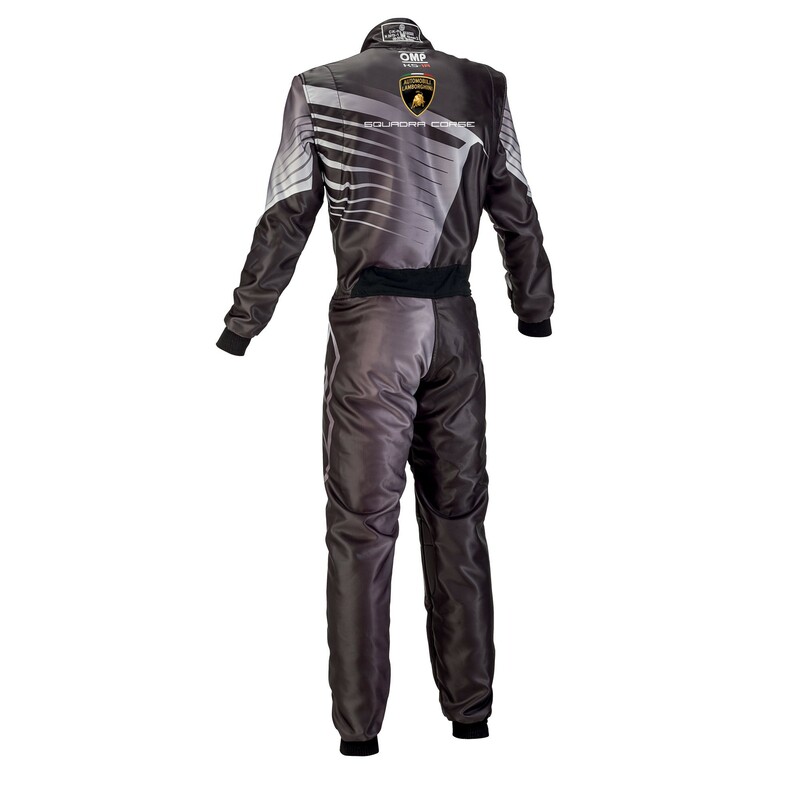 Developed with the most important karting teams and drivers. Without seams on waist and seams moved on front to increase driver's comfort. Elastics insert on groin, underfoot retainer, comfortable padding on knees, high breathability inserts under the sleeves, mesh inserts on shoulder and pockets to improve ventilation, low cut neck and velcro wrist closure. Floating arms with elastic bellow and elastic insert on back. Modern and totally printed design.